Description: Very functional and open floor plan bachelor suite with mountain view. Bright and Spacious with a good size open balcony. This suite is in a good condition, and has granite counter tops, laundry room inside of the unit, one parking and a storage locker. 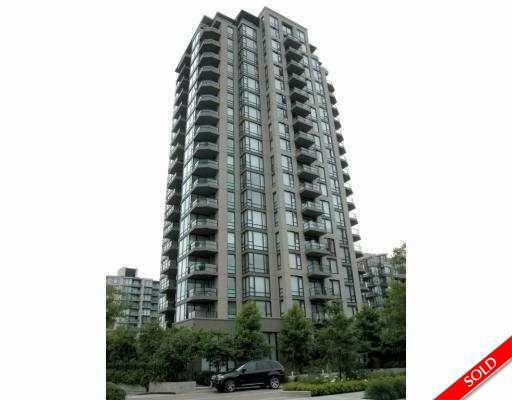 Steps away from Lonsdale Quay, Rec center, IGA, shops and Sea bus. Public Open: Sunday August 9th, 2-4pm.